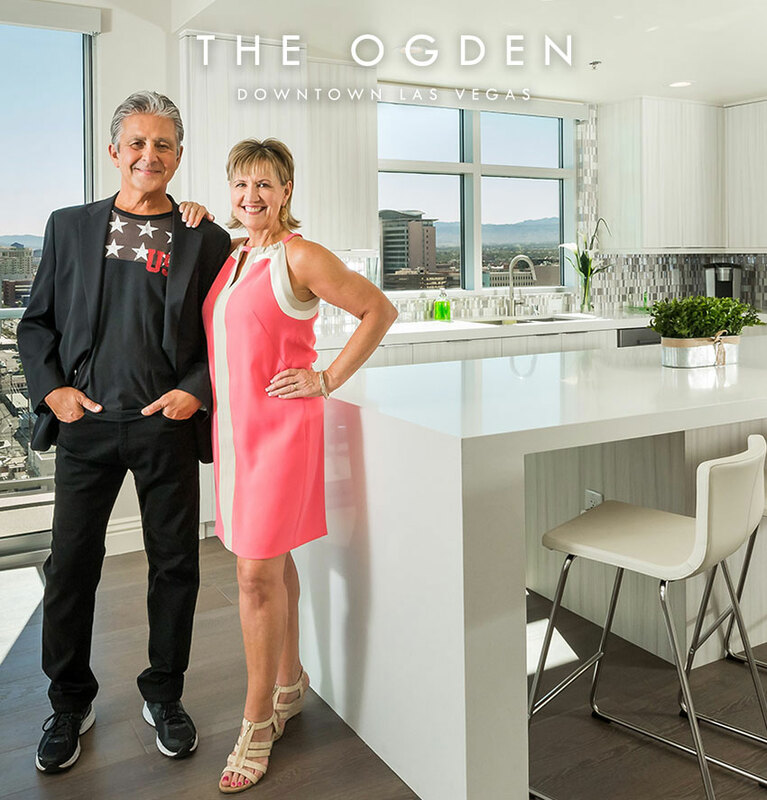 The Ogden, an iconic 21-story, high-rise condominium tower in the heart of downtown Las Vegas, is nearing sellout with its final release of 40 condos set for early 2019. 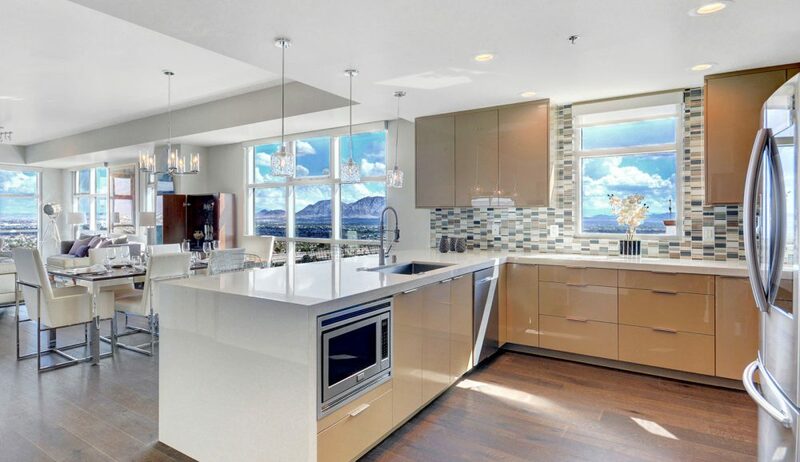 As part of The Ogden’s Premiere Collection, 20 of the remaining condominiums are being enhanced via a multimillion-dollar investment in what is being described as “The Ogden 2.0” by Uri Vaknin, a partner at KRE Capital LLC, which acquired The Ogden in 2013 as DK Las Vegas through a partnership with Dune Real Estate Properties. According to Vaknin, more than $3.6 million was spent to remodel the remaining condominiums at The Ogden with an additional $1.3 million to be spent in the coming weeks on just 20 select residences, an average of well over $65,000 in luxury upgrades per residence. That is in addition to a $2 million refresh of the lobby, common areas and amenities made in 2014 and 2015 to upgrade the community with enhanced amenities such as the Sky Deck, social lounge, fitness center and refreshed rooftop pool. According to Vaknin, sales across his company’s entire portfolio, including at The Ogden, demonstrated a real shift in what buyers were seeking starting in mid-2018. The Ogden, known for its spectacular views of downtown Las Vegas, the surrounding mountains, and to the south, the Strip, offers urban-style living in the heart of the city that, according to Vaknin and downtown stakeholders, has been reclaimed in recent years by locals as the city’s true center.